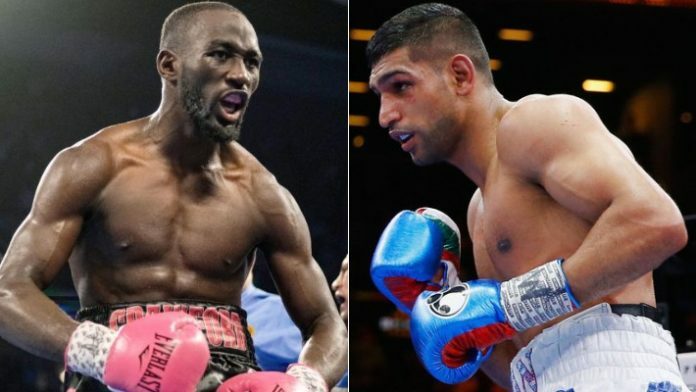 Terence Crawford will face Amir Khan in his next WBO welterweight championship defense. “Bud” is looking to pull off his second successful defense of the title he defeated Jeff Horn for in summer of last year. He’ll face veteran Amir Khan, who is on a two-fight win streak after taking home a decicison victory over Samuel Vargas in December. What do you think about Crawford not looking to knockout Khan out for the win?